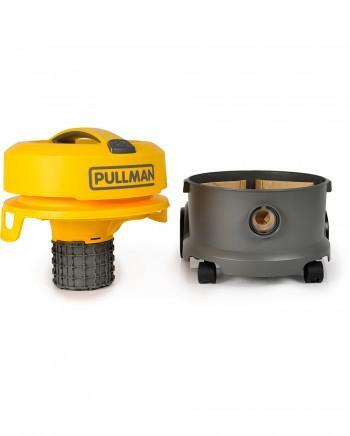 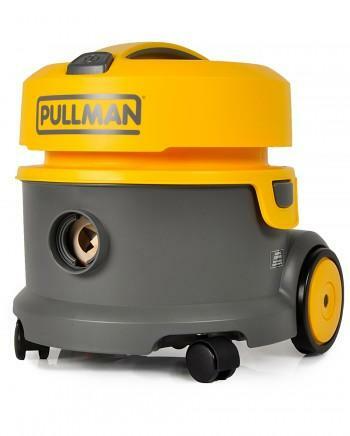 With its lightweight design and superior Gulper tool, the Pullman 10L has been engineered to make commercial vacuuming easier. 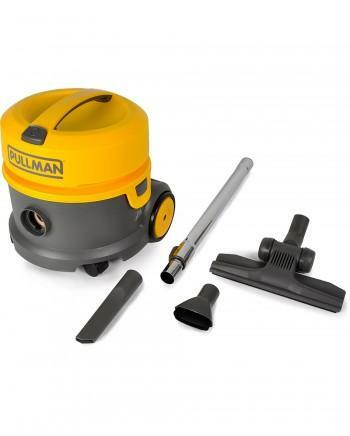 It features HEPA filtration and an efficient 1200W motor for great suction on all floor surfaces. 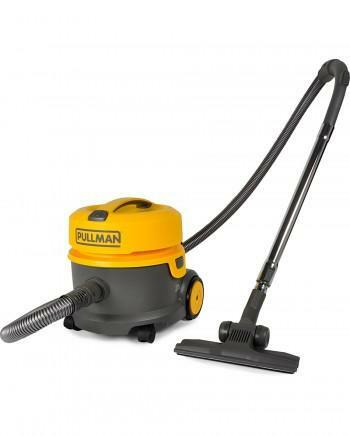 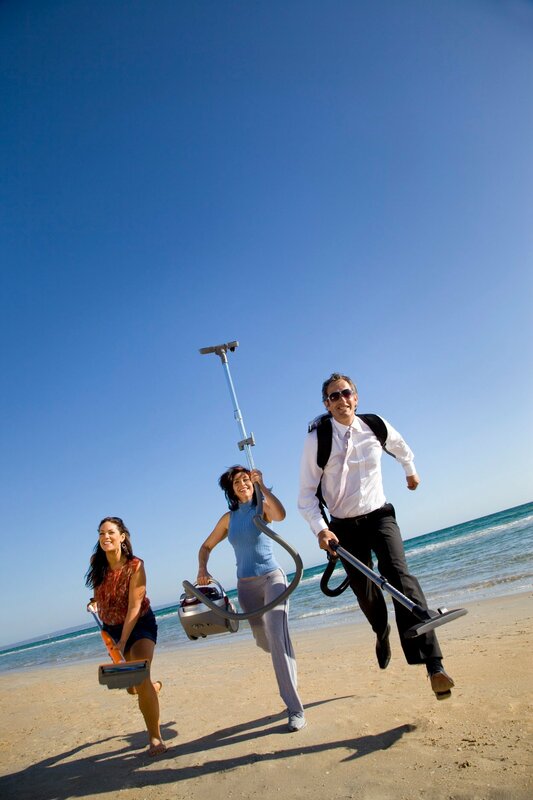 It's a great vacuum for schools, offices, hotels, restaurants and other businesses!